Deluxe 4 sleeper. Privately owned. Individually furnished. Spacious patios. Superb Views. Villa Del Sol offers lovely family holiday accommodation at very reasonable rates. Fun, sun and the deep blue sea. Undercover parking available for one vehicle. Electronic security gates & a security guard. We offer clients Dstv Premium Bouquet television channels, KykNet & Disney Channel. Enjoy a leisurely swim in our pool overlooking the beach. Relax with friends & family on the patio. Enjoy the greenery and nature surroundings in the garden. Superb views of the ocean. "The views from our cottage was absolutely amazing. Also enjoyed the proximity to the sea. The cottage was very clean and catered to all our needs. We loved our stay at Villa Del Sol. The receptionist at the venue was so accommodating and friendly. 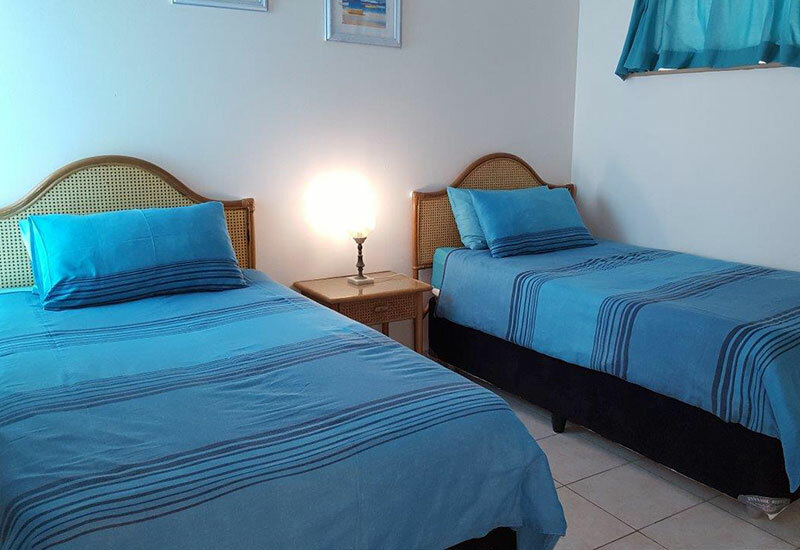 The accomodation is well situated and was very clean and in excellent condition"
"We stayed at Villa Del Sol over the Christmas period. We really enjoyed our stay there. The units are very well kept, clean and neat. We are a family of 4 (two teenagers) and we stayed very comfortable in the unit. Thank you for a lovely time!" 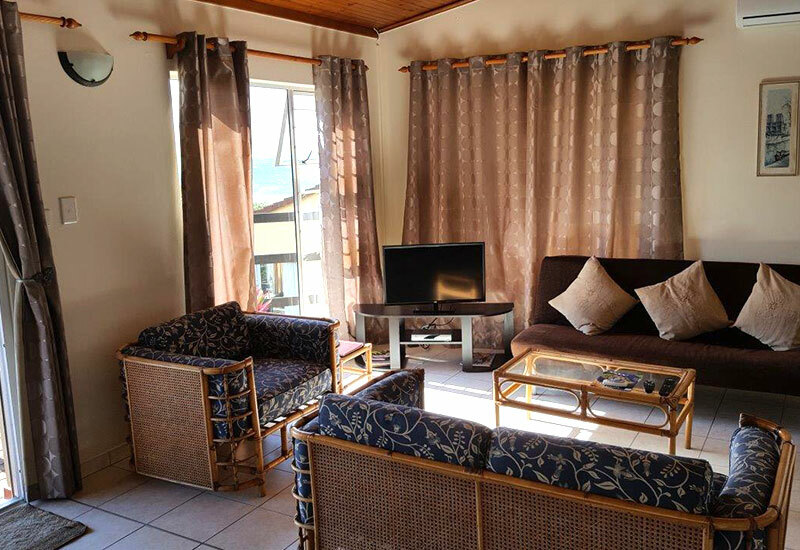 "Great little Villa to spend a week with family, friends or by yourself. 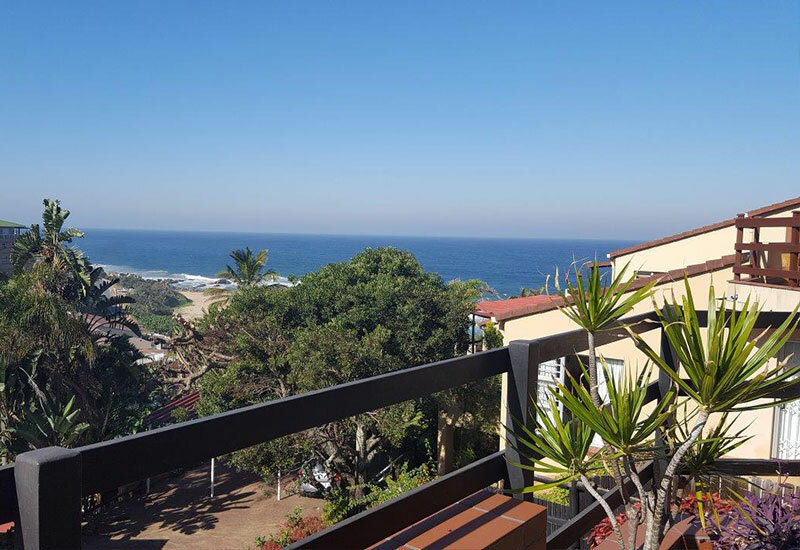 The location is stunning and just a small walk away from a beautiful beach. The sunrises in the morning start the day off in a beautiful manner and the people who work at the place are amazing, whether at the front desk or cleaning the chalets. Definitely a top recommendation for some chill time in Margate"
"My kids and I stayed here in December 2016. And what a fantastic family friendly place. I would like to thank the owners for accommodating us and highly recommend this for families with young children"
"Awesome location. Ideal for quite holiday, beautiful view, no road or pedestrian noise. 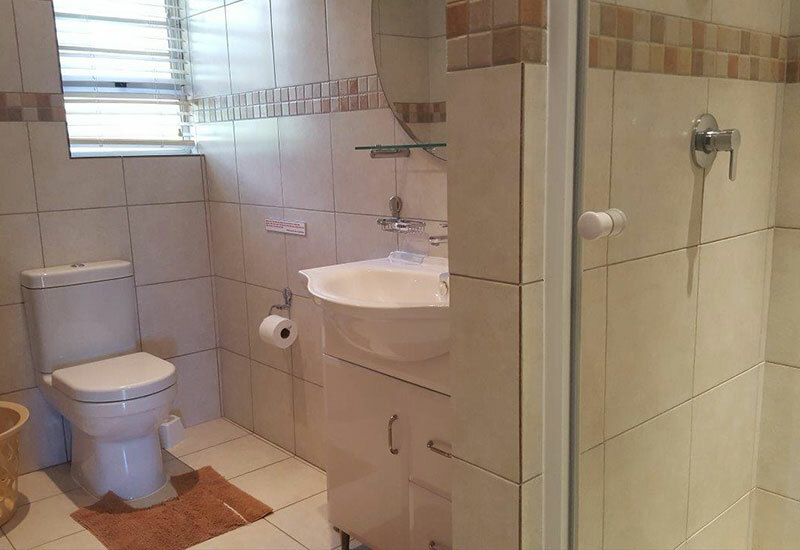 Awesome individual units with seaview and recent upgrade of units. Very neat. 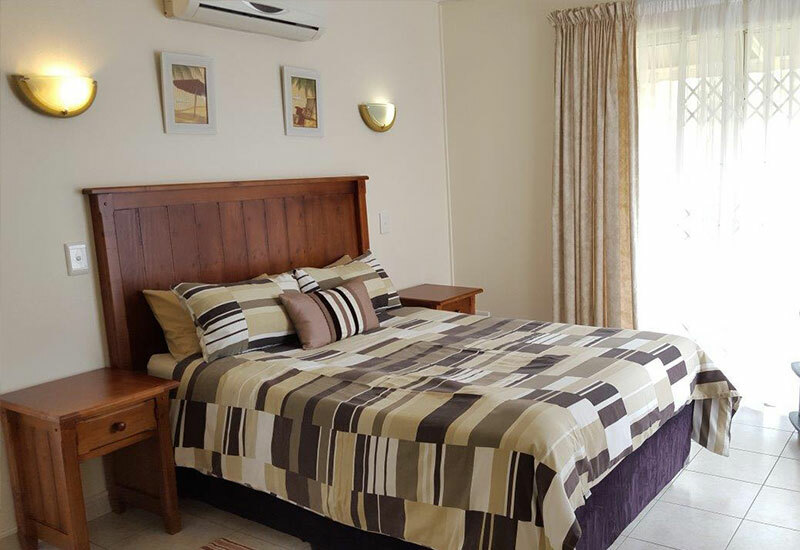 Beach less than 200m walking distance although not main beach"
"A very enjoyable stay and so close to the beach. The town was a stone throw away ,everything was so convenient. 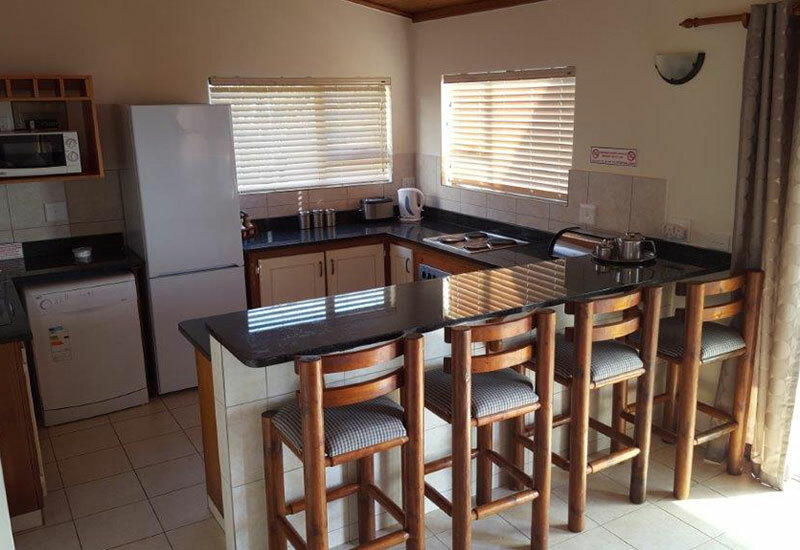 Accommodation was spacious and clean, fully equipped kitchen and garden well maintained. 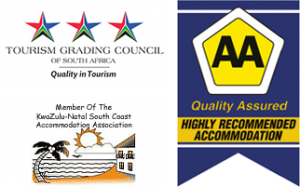 Housekeeping was up to standard"
Corner of Marine Drive & Rinnis Road, Margate, South Coast, KwaZulu-Natal, South Africa.